Hamfest Info — The 220 MHz Guys - "The Good Guys!" 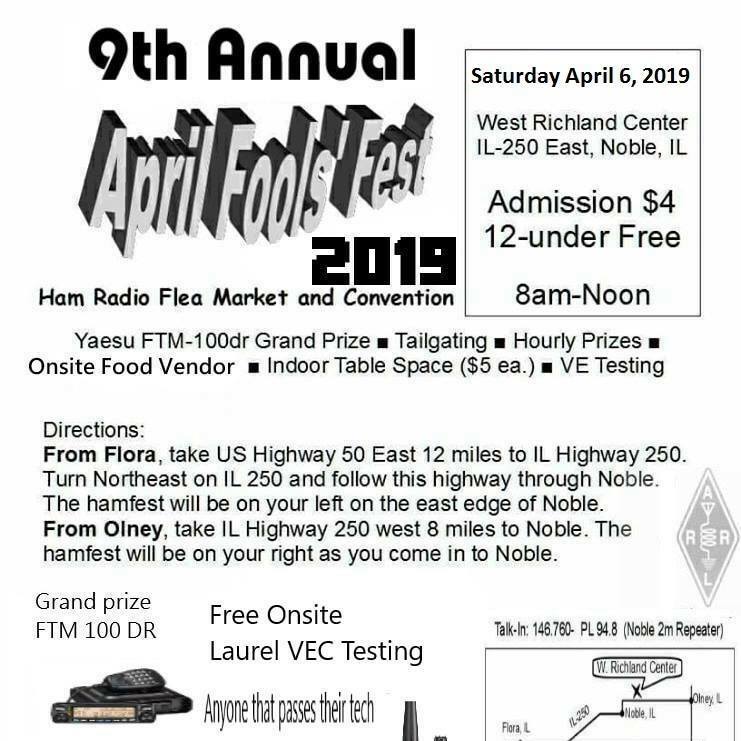 We try to keep the most current, local Illinois Hamfest information up-to-date here. Please check back for updates. If you wish to search from the ARRL website, please go here: http://www.arrl.org/hamfests/search.